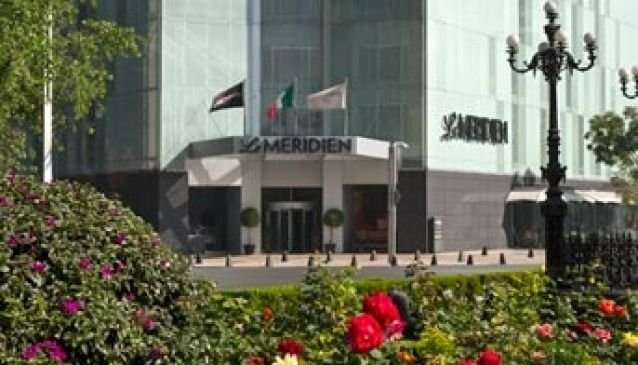 In the bustling Paseo de la Reforma, a district of the city which marries historical culture and dynamic business, Le Meridien provides a welcome oasis of calm and tranquility for both leisure and business travellers. The stylish, contemporary rooms and facilities of this hotel ooze effortless charm, and allow for guests to relax in the beautiful swimming pool, dine in the gourmet restaurant, and invigorate in the fully-equipped fitness centre. This is the perfect base for any travellers looking to relax and recharge in the centre of the city, with the highest quality facilities available to all guests, and incredibly knowledgable staff on hand to help and advise.